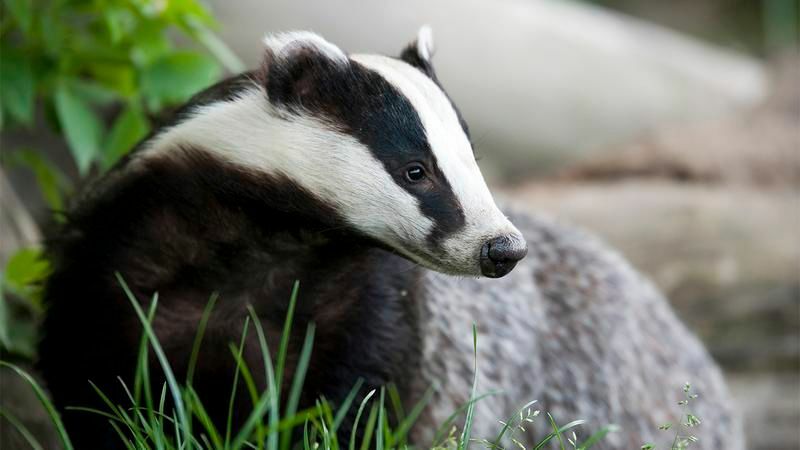 Network for Animals’ executive director, Gloria Davies, is one of 15 eminent veterinarians and animal welfare campaigners who have questioned the UK government’s claims that culling badgers is helping to reduce bovine tuberculosis (bTB). In a letter published in part by The Guardian and in full by the respected scientific journal, VetRecord, the group says it disagrees with claims by the United Kingdom’s Minister of Environment, Farms and Rural Affairs, George Eustice, that a drop in bTB cases in Somerset and Gloucestershire shows the government’s strategy is working. Read the letter here. The vets and animal welfare campaigners accuse the government of using “complex and sometimes obscure calculations” to claim that the incidence of bTB fell from 10.4% to 5.6% in Gloucestershire after four years of culling, and from 24% to 12% over the same period in Somerset. “These calculations have been made using data which are, by Defra’s own admission, unstable over time,” says their letter. The group says greater clarity can be obtained by focusing on prevalence – or the percentage of cattle herds affected with bTB – rather than its incidence or rate of occurrence. “In Gloucestershire, the prevalence was 11.9% three years before culling started, falling for three years without culling to 6.9%, before plateauing to 7.1% after four years of culling. The letter is signed by nine vets and six representatives of animal welfare groups. They include Gloria Davies; former government vet Iain McGill, director of the Prion Interest Group; and Andrew Knight, professor of Animal Welfare and Ethics at Winchester University. Other signatories include Mark Jones of the Born Free Foundation, Philip Mansbridge of the International Fund for Animal Welfare, and Adam Grogan of the RSPCA. The group of eminent vets and animal welfare campaigners point to widely published video footage of a cage-trapped badger which took a minute to die after being shot by a cull contractor. The footage was viewed by millions of people. They say there is now increasing public disquiet and disbelief at the violence and animal suffering associated with the badger cull.